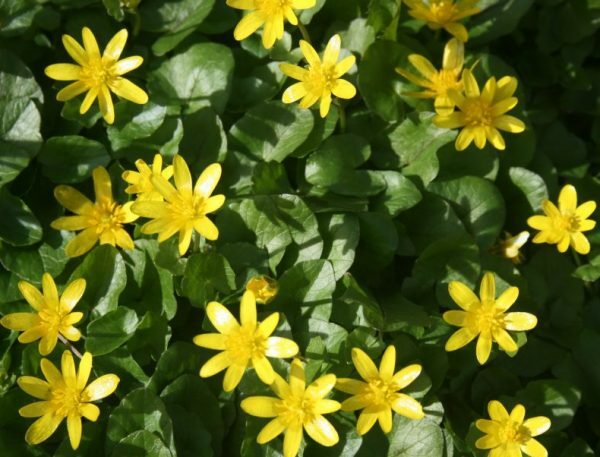 With its early golden star like flowers, Mar-Apr, and attractive mottled leaves, this is a welcome sight in early spring. It often forms a carpet of flowers in woodland or grass under shrubs. All freshly lifted clumps of bulbils.